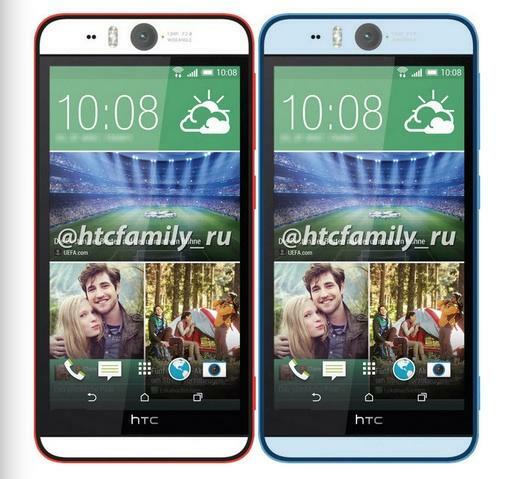 Rumor has it HTC is working on a pair of new smartphones with improved rear and front-facing cameras. In the past few weeks we’ve covered multiple leaks teasing the flagship One (M8 Eye) and the plastic Desire Eye, but it looks like we may finally have some real confirmation for the two rumored handsets. Both devices were recently spotted on Zauba, an Indian shipping database, where they’re referred to by name. We also get a few listed hardware specs for each device, which line up with earlier rumors. The Desire Eye appears to feature a 5.2-inch display and dual-SIM card slots. 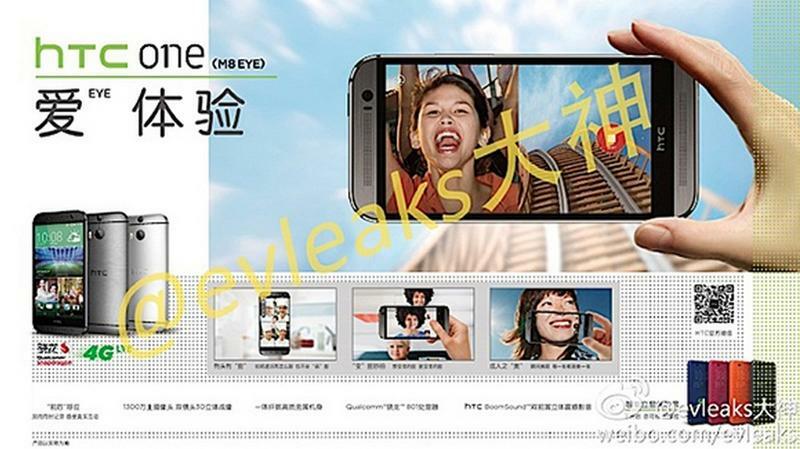 Meanwhile the HTC One (M8 Eye) packs a 5-inch screen and a single SIM slot. Based on recent reports HTC’s Eye lineup could be pretty interesting. The M8 Eye offers the same specs as the original One (M8), but swaps its mediocre 4-Ultrapixel rear camera for a 13-megapixel shooter. Meanwhile, the Desire Eye will apparently pack a 5.2-inch 1080p display, a Snapdragon 801 processor, 2GB of RAM, 32GB of storage, a 2400mAh battery, a 13-megapixel rear camera and a second 13-megapixel camera up front. 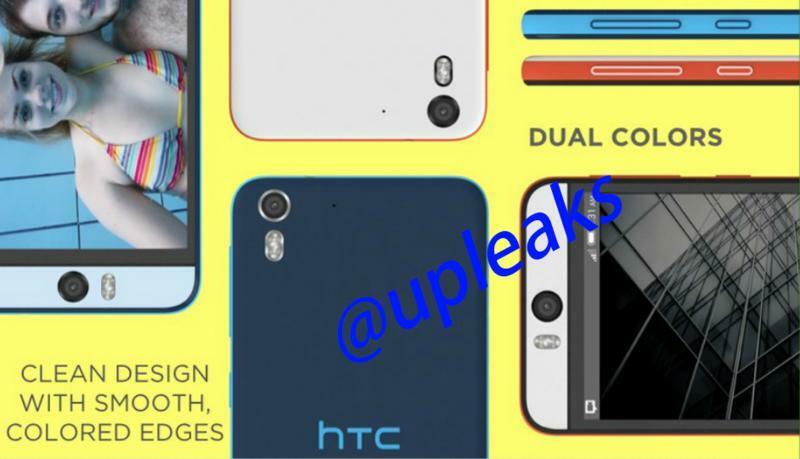 Clearly HTC is planning a big push into mobile photography. The company has a photo-focused event coming up later this week in New York where it’s expected to unveil both new phones alongside a waterproof tube-shaped video camera. It’s an interesting strategy, but there’s no guarantee it will work. After all, Nokia tried something similar with its PureView series and we all know how that worked out.